Nissan just announced that its new Navara will have the GT-R engine. There, just let that sink for a while because we’re also just coming into terms with this brand new information. Based from the source, this is the creation of Severn Valley Motorsport (SVM), the Shropshire-based company that worked into fusing the GT-R engine into the Qashqai. 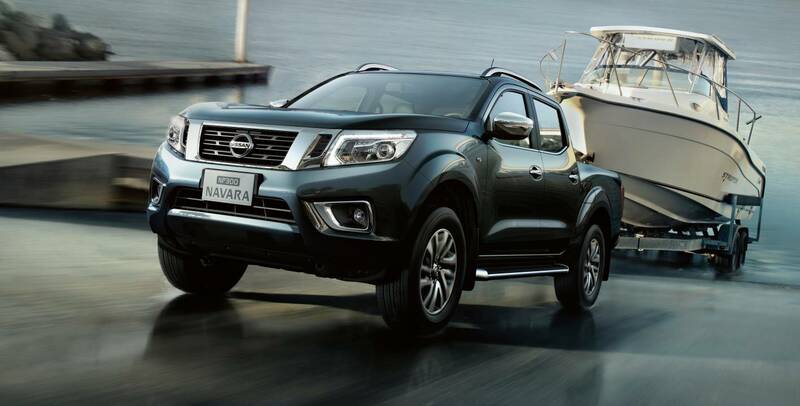 For the Nissan Navara, its goal is to have it reach the top speed of 230 mph. But unlike the Qashqai, the new Navara is still in the conceptual stage, so it’s not really a truck that is ready for sale yet. Rather, Nissan intends to tease us with what they can do with a pick-up truck that packs the GT-R engine. Builders everywhere would surely come running to get this truck in production. The Navara-R is expected to come with 800 bhp, but SVM said they are tuning it to have 550 bhp for the standard GT-R version and right up to 1,500 bhp for the top-of-the-line variant. The top speed for the range-topping version would just like be the Bugatti Chiron. For those interested, SVM can shoehorn an engine to your choosing into a Navara. You also get to choose the appropriate chassis mods that would fit well with the engine you chose. Or if you’ve got more money, you can opt for a body that would have an entire R35 GT-R drivetrain, four-wheel drive gubbines, and driver-flattering technology. That would more likely cost £175,000 before tax. After tax, it would shoot up past £200,000. SVM said it’s open to suggestions for the concept such as the kind of manual gearbox it would fit in with the engine, as well as if it’s going to be a rear-wheel drive. SVM is also eyeing the Pulsar hatchback and turn it into the Pulsar GTI-R with the GT-R powerplant. SVM’s Luke Anthony said the company is open to the “craziest” ideas with regards to the concept.